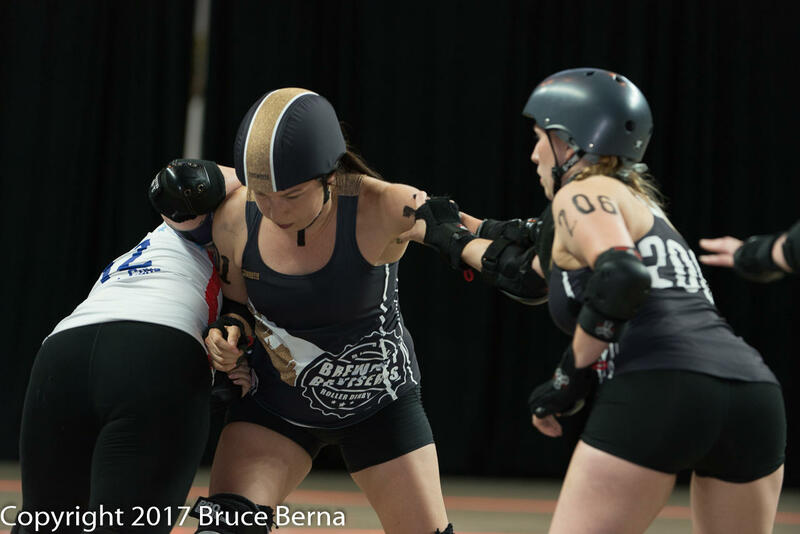 Mitch Teich speaks with Jennifer Bennett on Team Indigenous competing in the Roller Derby World Cup. And a Milwaukee woman is among those competing with the best in the world. Jennifer Bennett is not representing the United States, however. She skates for the newly minted Indigenous World Team, which includes women from Native American tribes in the United States, and Canadian First Nation and Metis athletes, as well. This team was created collaboratively by members of a Canadian tribe, the Kahnawake reserve, who suggested starting a First Nations team. 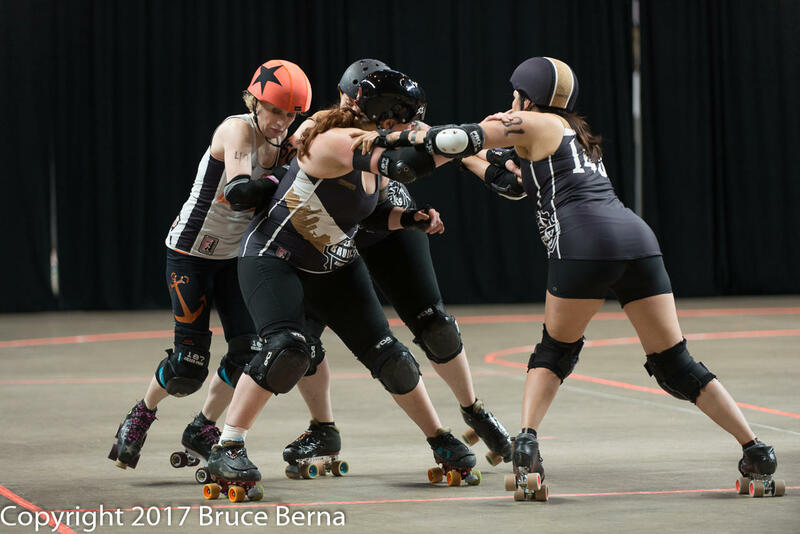 Bennett’s passion for roller derby started when she got her first roller skates at 5 years old. Years later, Bennett competed in the 2011 Roller Derby World Cup, in Toronto, Ontario, as a member of Team Canada. 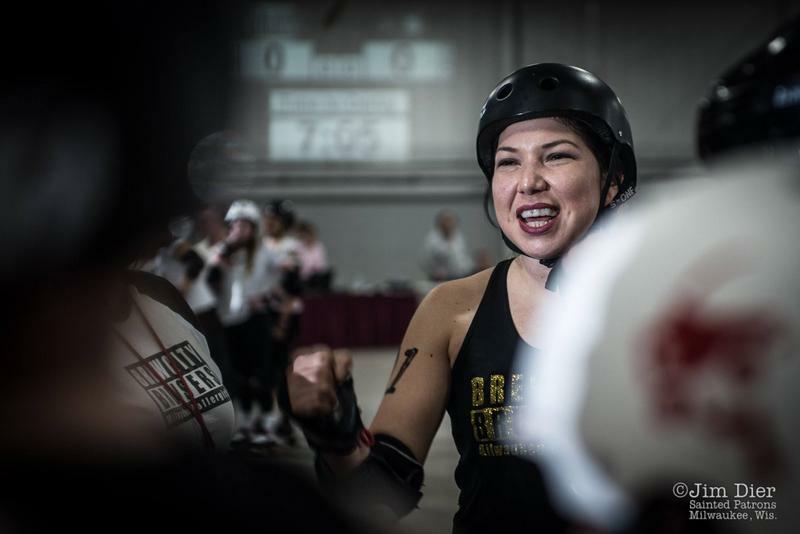 Today she's a three-year veteran of Milwaukee's Brew City Bruisers. 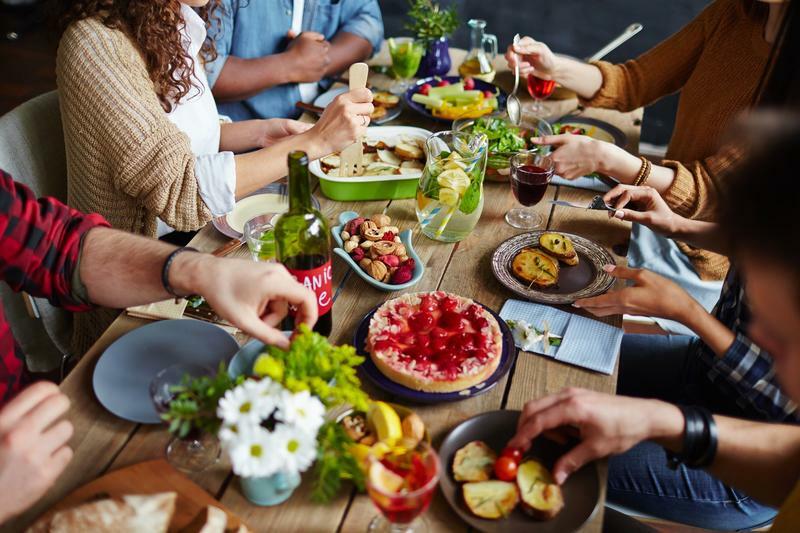 She believes recent wider recognition of indigenous peoples in countries such as New Zealand and Canada speaks to the timeliness and urgency of her new team's creation. But although support and representation are important in world competitions, Bennett says this is more than a symbolic team. 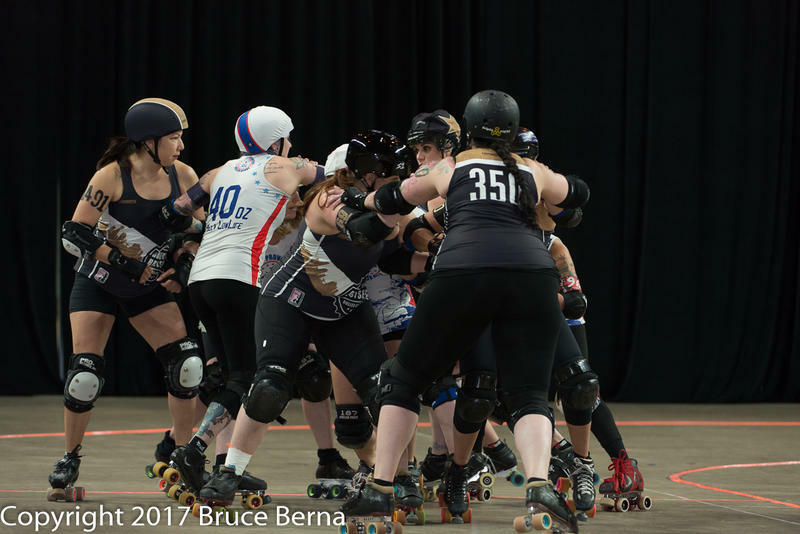 The 2018 Roller Derby World Cup, in Manchester, United Kingdom, runs through February 4th. In Egypt, Saturday nights are for staying in — the workweek starts on Sunday. 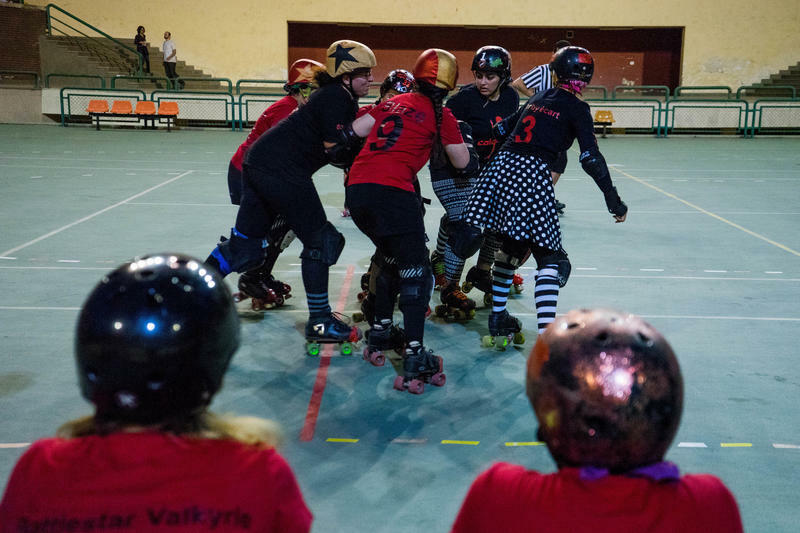 But for the members of CaiRollers, Egypt's first all-female roller derby team, it's for skating. The team's 20 members meet for three hours every week, at the Cairo International Stadium's outdoor handball courts, to practice. It's an aggressive game, requiring full body contact like hip and shoulder checks. But that's why players like Lina El-Gohary, 27, love it. "It makes you believe that you're still able to learn at any age. It empowers you," she says. The new film Winter in the Blood is based on a landmark of literature from the American West: a novel, published to critical acclaim in 1974, about a 30-something American Indian man living in Montana. It was written by Native American author James Welch, and adapted for the screen, for the first time, by two non-Native Americans — twins Alex and Andrew Smith.